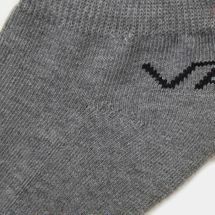 These Vans Classic Low Socks for men come with a classic design to match your low-heeled shoes. Designed so that the socks fit snugly without showing too much over the ankle, for relaxed look to match your jeans or shorts. 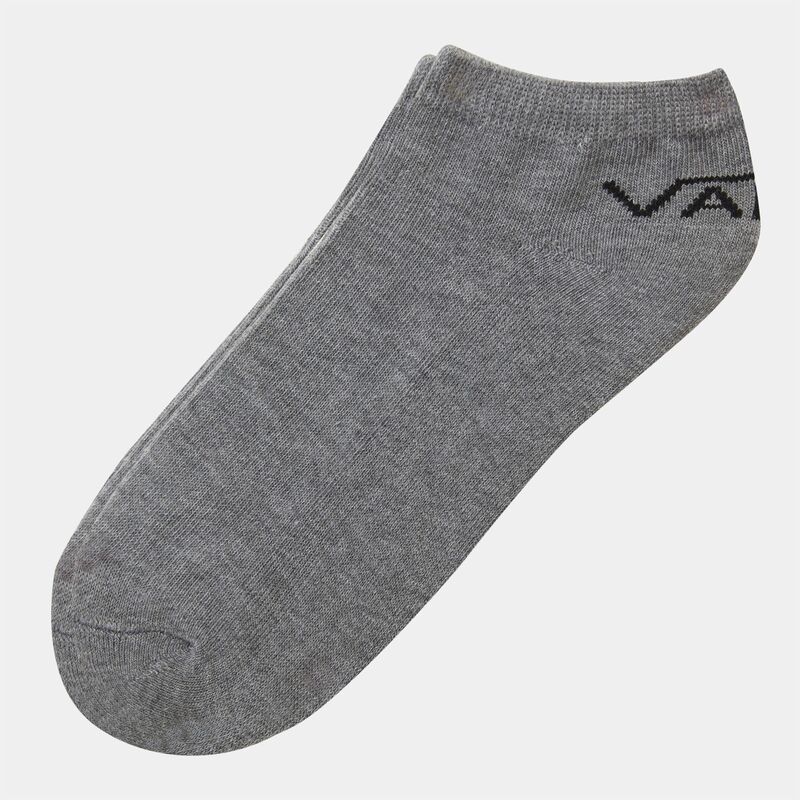 The socks are soft and have a slight stretch to fit your feet just right.